Check out our amazing selection of camping tablewear, cutlery & travel utensils. Compact & lightweight cutlery sets with carry case. Outdoor tablewear for all adventures. Perfect for hiking, camping, festivals, fishing and more. Compact & lightweight camping & backpacking utensils from GSI Outdoors. The Spork, combining spoon, knife and fork into one! Pocket travel cutlery set for camping, backpacking & lunch breaks on the go! Wide plate that doubles as a bowl & nests with MSR pots to create a compact camping meal kit. Practical pan handle for picking up light & smaller cookware. Practical stainless steel cutlery set perfect for camping. Pocket travel cutlery set for camping, backpacking and lunch breaks on the go! 4-in-1 camping utensil from Ani Ani. Compact spork set in a smaller, travel & child-friendly size. Practical and sturdy stainless steel cutlery set for camping and backpacking. Deep dish bowl nests with MSR pots to create a compact camping meal kit. Unbreakable dish and cutlery set perfect for camping. Rosewood and brass chopsticks with travel friendly design - because CHOPSTICKS! 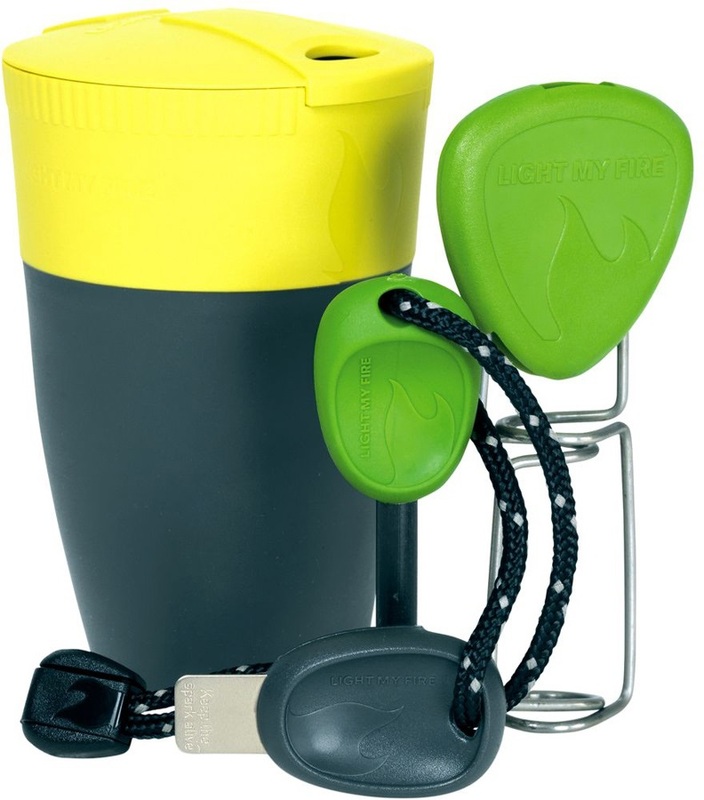 Compact and lightweight camp kitchen utensil kit with a multi-purpose design. Classic Spork from Sea to Summit - it's a spoon, a knife and a fork in one simple design!